A Tonk's Tail... err, Tale...: Wednesday's Waif: Feist! 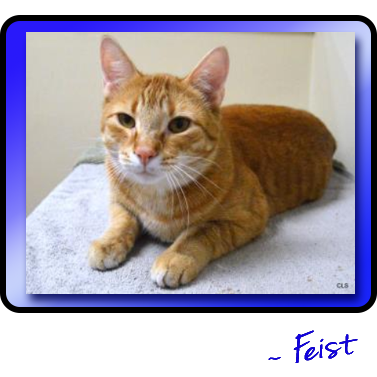 Love your name Feist and we sure wish you well. Have a wonderful Wednesday. feist.....de best oh fishes N pizza pie dishes ewe finds yur forevers home reely quik ore even faster!!!!!! Feist, you are a big sweetie! We're so sorry your human had to leave you but understand. We know the nice people at Wayside will take VERY good care of you and help you find a wonderful new home.